Mix together in a blender or food processor, taste the mixture, adjust as needed… maybe more tequila? 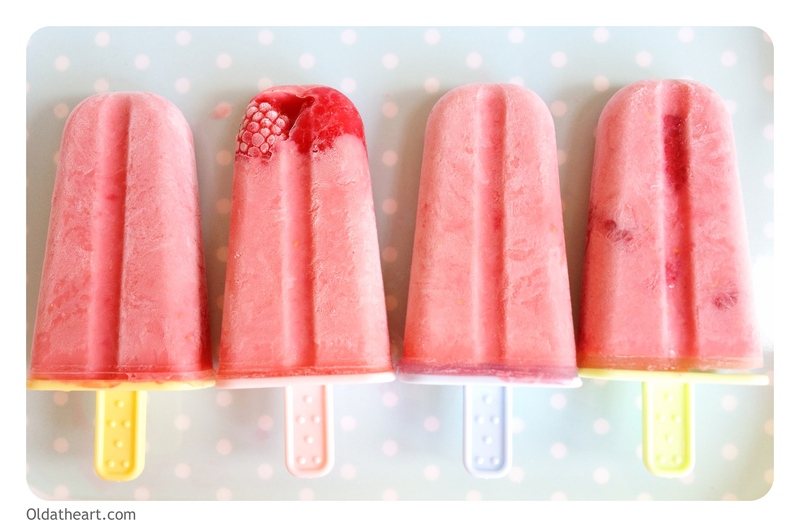 Pour into popsicle mould and freeze over night or about 4-5 hours. Add whole raspberries to the mould if you like. Don’t give to kids… obviously.